Daystar Products makes it simple to add a bit of lift to the Wrangler JL with the 1.5” Leveling Kit. This complete kit provides all of the necessary components to lift and level the vehicle 1.5” for upgrading to larger wheels and tires for a more aggressive appearance and stance. Daystar uses top of the line Kevlar infused polyurethane spacers for maximum performance and longevity. 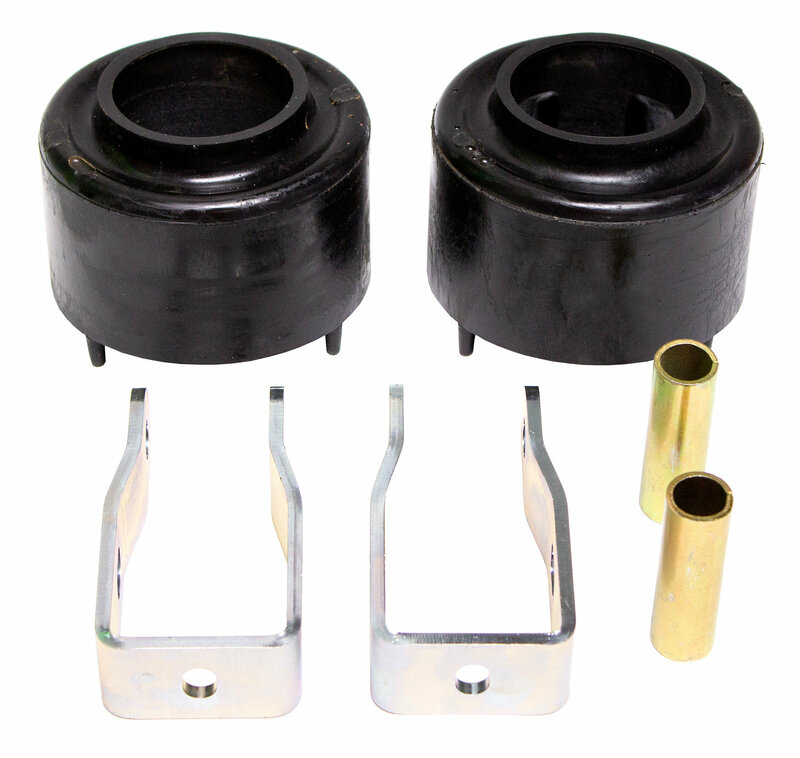 This leveling kit is a high quality, economical way to provide additional ground clearance while reducing noise and vibration. 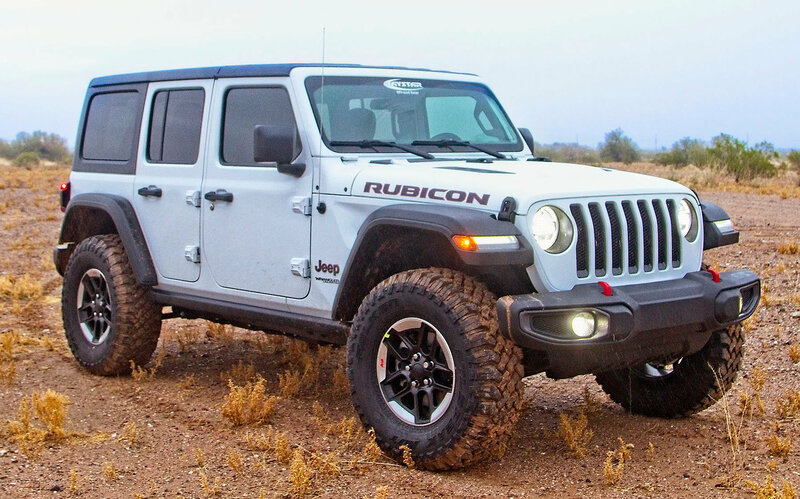 Additional Clearance: This Leveling Kit provides 1.5” of additional ground clearance to any Wrangler JL vehicle. No Hassle Installation: No welding, cutting or drilling is required for this kit which makes for an easy upgrade. High Quality Components:The Daystar 1.5” Leveling kit uses Kevlar infused polyurethane coil spacers to provide superior performance to the Wrangler JL vehicle. Pretty easy install and I have zero experience working on vehicles. The instructions that come with the kit could be better-- not detailed enough for newbies and the photos are hard to see. Other than that, I'm happy with the product and result!